The Office app for Windows 10 is now available to anyone with a Microsoft Account. Read more on Tech Community. 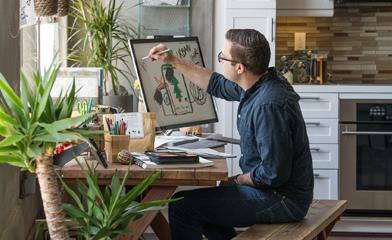 Last year, we updated Office.com with a new experience focused on two simple things: helping users get the most out of Office and getting them back into their work quickly. The streamlined site has clearly resonated with customers, and now more than 40 percent of Office 365 web users start their work by visiting Office.com. Starting today, we’re bringing this experience to Windows 10 in the form of an app, simply called Office. It’s now available to Windows Insiders (Fast) and will roll out to all Windows 10 users soon. 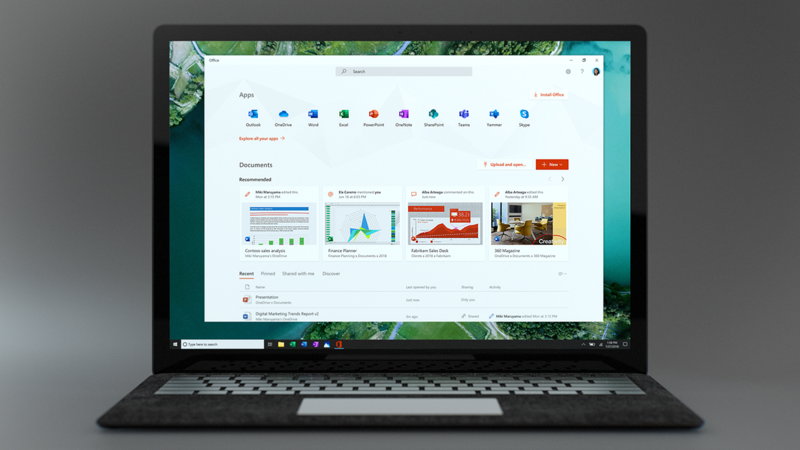 The app itself is free and it can be used with any Office 365 subscription, Office 2019, Office 2016, or Office Online—the free web-based version of Office for consumers. Quickly switch between apps. See all your Office apps in one place and switch between them with a single click. Get back into your work. Jump to your most recently used documents, pinned documents, and documents shared with you—whether they’re on your local machine or stored in OneDrive or SharePoint. Find what you need. With Microsoft Search integrated prominently, you can quickly find the apps, documents, people, and sites you need to get your work done. Tailor it to your organization. Organizations can apply company branding and integrate other line of business applications through single sign-on to customize the experience for their users. The Office app will replace the My Office app, which currently helps users manage their Office 365 subscriptions. If you already have the My Office app, you will get the new Office app through an automatic update in the coming months. Otherwise, you can download it from the Microsoft Store. Starting this summer, new Windows 10 devices will come with the Office app already installed—making it easier than ever to start using Office on a new PC. We are excited to share this initial release with the Windows Insiders, and we’ll continue to improve the experience based on your feedback. Please let us know what you think via the feedback link under Settings within the app.